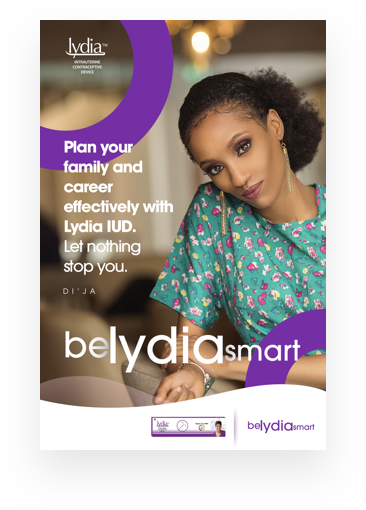 Lydia Intra-Uterine Device (IUD) is a non-hormonal birth control produced and marketed by DKT Nigeria, an international NGO with a focus on family planning, reproductive health and HIV. 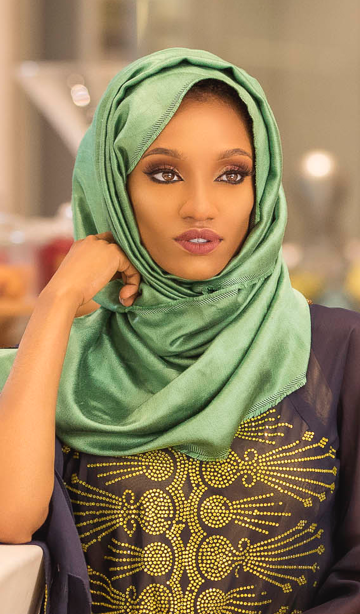 Our agency was tasked with delivering a digital campaign that was informative, educative and could encourage all sexually active women, married or unmarried to learn about the product (Lydia IUD) and adopt it as their preferred pregnancy prevention/family planning method. The campaign was done in 3 phases; 1st phase (Awareness), 2nd phase (Lead generation), 3rd phase (Advocacy and consumer retention). 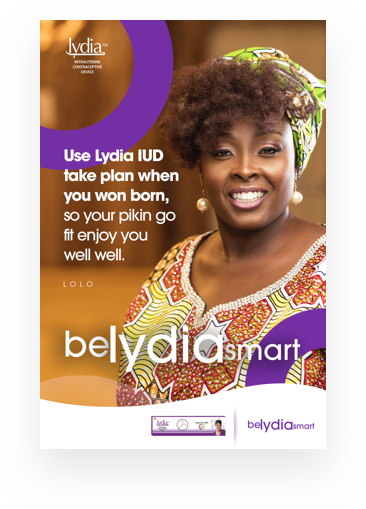 At the second phase, we personalized the product using a real doctor known as Dr Lydia who directly answers to enquiries about Lydia IUD. 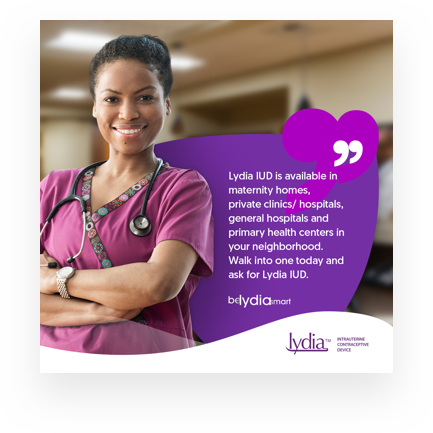 This phase was focused on lead generation in which we helped tackle the challenge of lead generation by building a customized web app that helps the audience easily book an appointment with Dr Lydia to get Lydia IUD and appropriately aggregates these leads for the client to follow up. 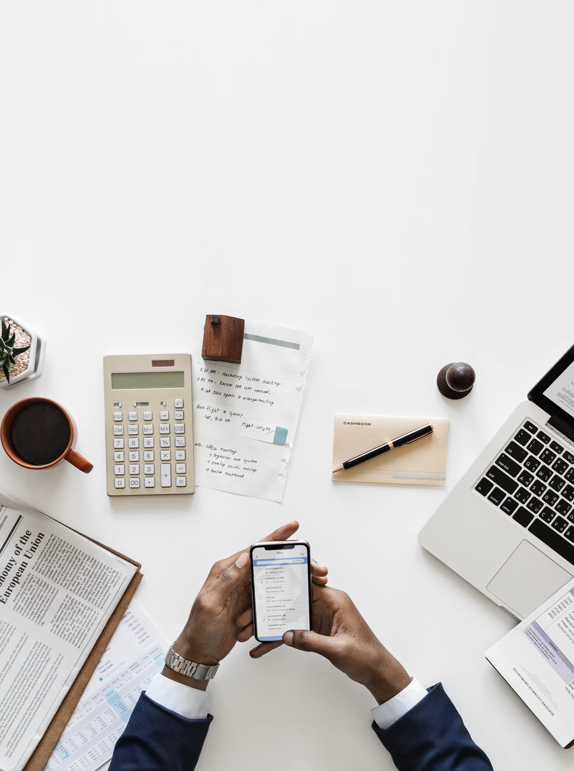 Following an indepth research and the brand’s objectives, we created a website that holistically covers everything the customer needs to know about the product and how to get it. 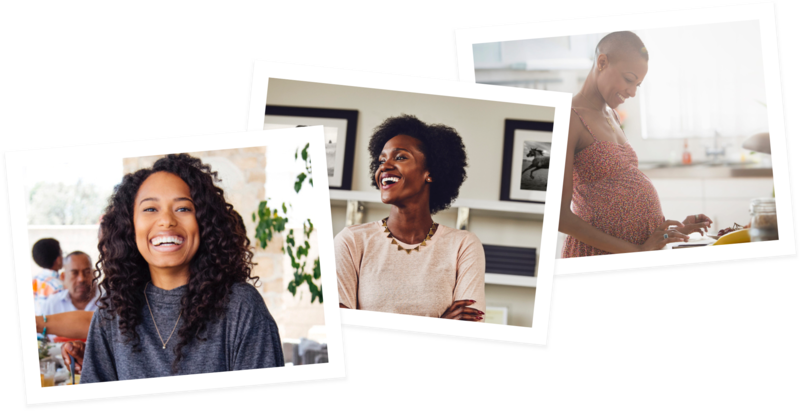 Also, we built individual websites for the Southern and Northern audience due to their beliefs or misconception about IUD or contraception. 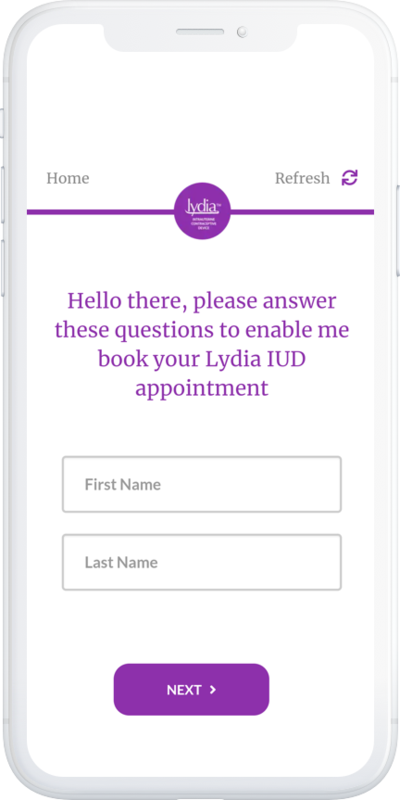 A custom web app was created to interact with customers and generate leads for the brand by creating a unique user experience for users to seamlessly book an appointment with Dr Lydia to get Lydia IUD; starting from the time when users click on an ad until when they input their details on the web app. 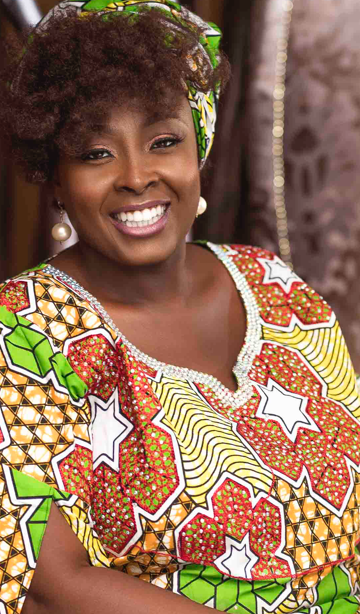 With an extensive research conducted at the 2nd phase of our campaign, we realized the needs of the sexually active Nigerian woman cut across Family Planning, Child Spacing and Unplanned Pregnancy Prevention. However, there was a low rate in the use of IUD due to people's misconceptions and religious beliefs. 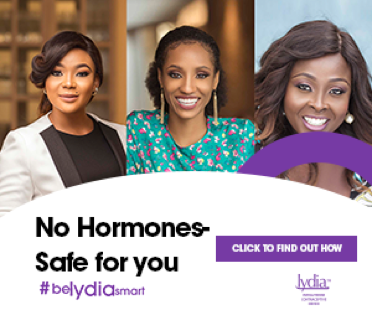 With this insight, we created videos using common scenarios showcasing the myths and issues women face while a doctor known as Dr Lydia addresses the key points using the product benefits. 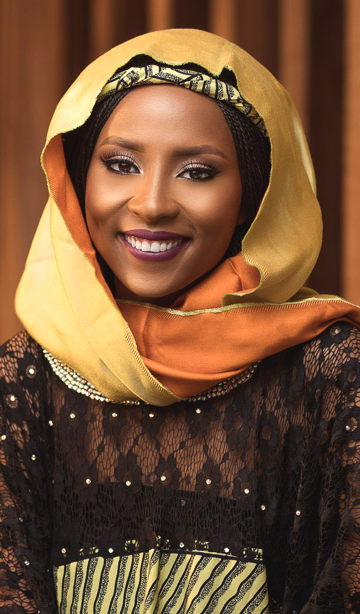 We also generated social media conversations as people conversed with our influencer (Dr Lydia) on the functionalities and benefits of the Lydia IUD product. 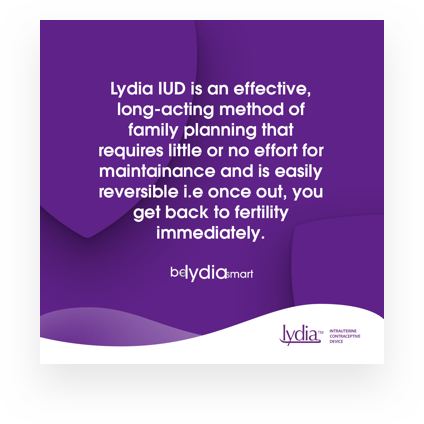 The phase 3 of our campaign showcased the experience users of Lydia IUD had to say about the product. 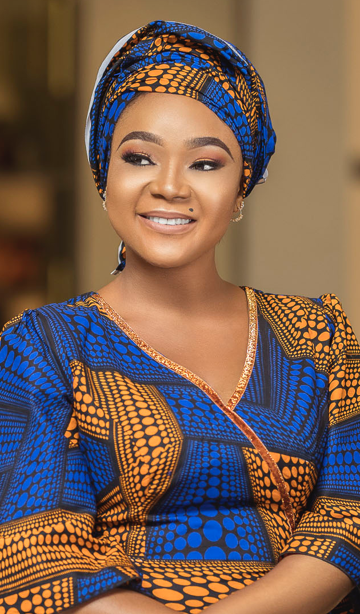 They all expressed their satisfaction at the use of the product and how it has helped them achieve better family planning, child spacing and planned pregnancy.